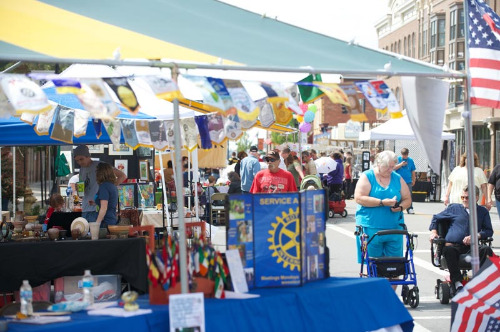 You are invited to submit an application to the 2019 Wooster Music/Arts Fest featuring a juried art and craft festival, three stages presenting live music, artist demonstrations and free art activities for all ages. Booth fees are $50.00 for a 10x10 booth or $75.00 for a 20x20 booth rental. Spaces are limited for this great event! Along with application, artists must submit one (1) image of booth and three (3) images of work labeled with Artist name, medium, dimensions. We are looking for clean, well lit representations of the work you intend to exhibit at the festival. You may submit images at the end of this form, or email images to lynn@wayneartscenter.org. A confirmation of receipt of submission will be sent to applicants via email.